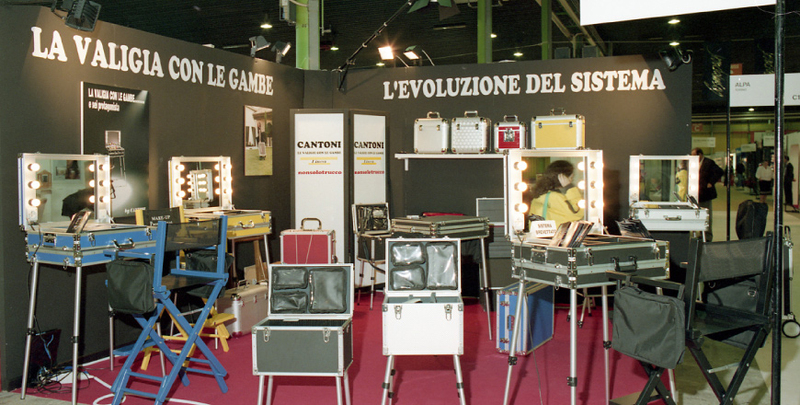 Cantoni story: from the first make up station to Unica mirrors. Cantoni was founded in 1996 from an idea conceived by a photographer and a make-up artist. 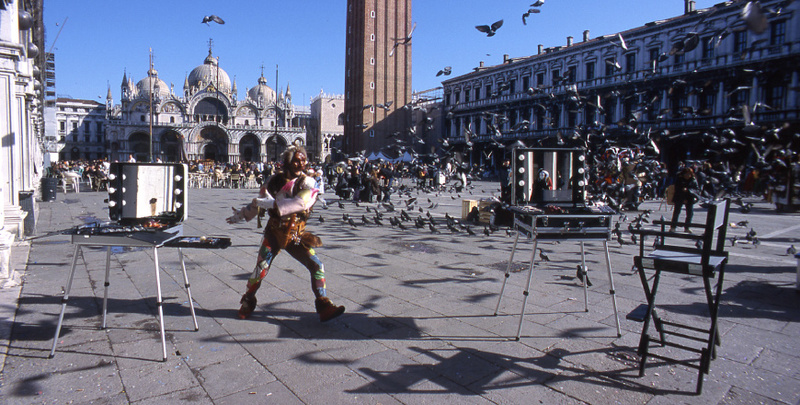 Working together backstage during events and shows they often found themselves working in inappropriate conditions. They came up with a solution that allowed them to present themselves in a professional manner and work efficiently. On the scene, their first prototype of a “case with legs” attracted so much interest and admiration that they decided to produce and sell it. The first model was launched at Cosmoprof in Bologna in 1996 and attracted the attention of names such as Dior and Helena Rubinstein, renowned trendsetters in the beauty industry. Over subsequent years, Cantoni achieved global recognition as a brand of reference for portable make-up stations and acquired important partnerships in France, Japan, Russia, Romania, the United Arab Emirates, United States and United Kingdom. Ettore dall'Ara (R&D) and Anna Maria Cantoni - Chairwoman. Cantoni has increased its range year-on-year, adding increasingly more technologically advanced products to meet the needs of various professional categories. The first patent in 1995 was issued for the invention of the make-up case with height-adjustable legs. 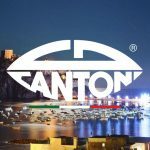 In 2009, the European patent certified Cantoni as the inventor of the adjustable headrest for portable make-up chairs. In the same year, Cantoni designed and patented the I-light: after years of testing and research, a light was finally created that was specifically designed to meet the needs of make-up artists, providing perfect lighting in all types of working conditions, characterised by a neutral light emission that does not alter colours. In 2015, a new range named Unica was launched, which was the result of research into light and reflection undertaken by Cantoni. The range mainly consists of illuminated mirrors and backlit light-boxes that provide perfect colour rendering of the image and is completed by corners dedicated to personal care in which advanced light technology is joined by the sensual linearity of satin aluminium. 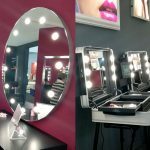 Cantoni’s portable and fixed make-up stations and mirrors can now be found backstage all over the world and countless imitations are in existence. Highly regarded and used by the most important make-up artists and cosmetics brands, all of our creations are distinguished by their elegance, strength, utmost convenience and the quality of the materials used. All of which would not be the same without the added touch of Italian elegance. 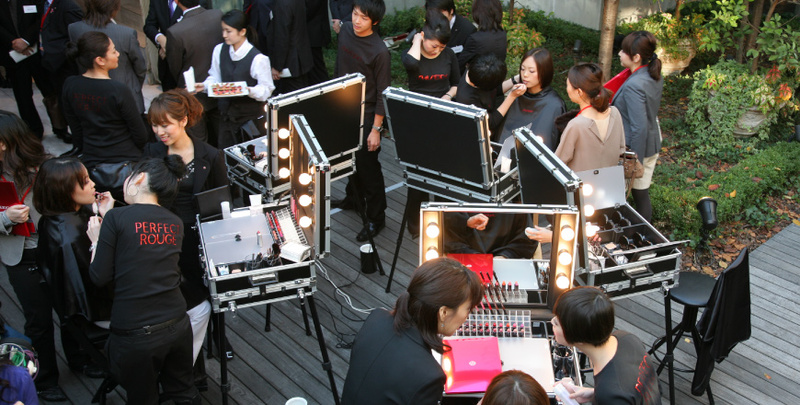 2007 Cantoni showroom opens in Japan.